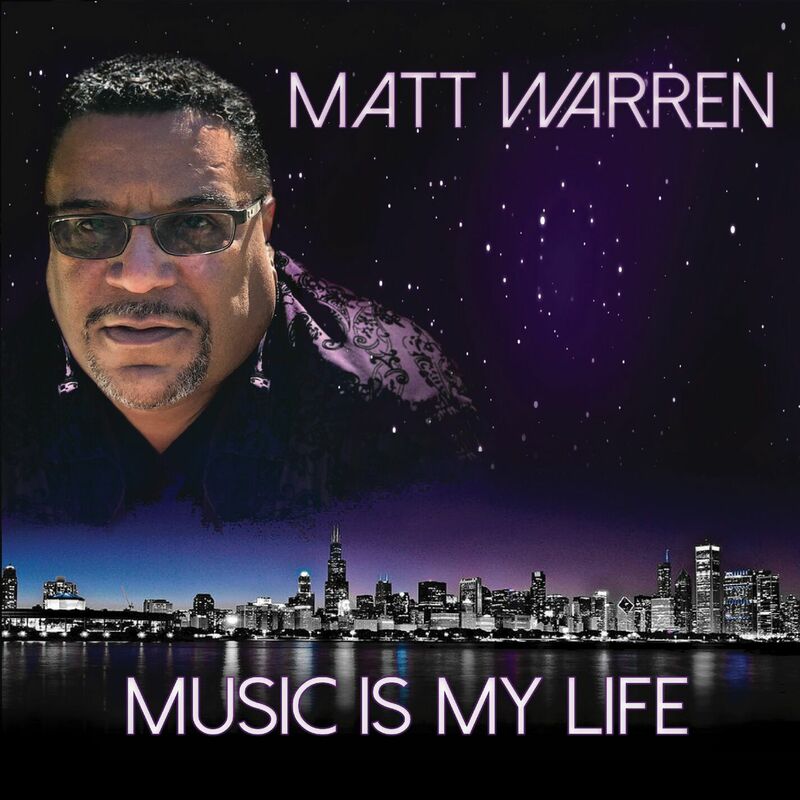 Chicago DJ/producer/engineer Matt Warren releases his latest album, Music Is My Life, via the label Wake Up! Music. The 11-track album is packed full of pulsating dance tracks which Matt has deemed Nu-House as he blends classic House with an array of live instrumentation throughout the project. Although the award-winning Chicago House music pioneer has put in amazing work for others in his impressively lengthy career, this project serves as his first solo release in over a decade. Stream Music Is My Life below on Spotify or the streaming site of your choice here. Established by Flint, MI native Tia The Writer, The Dope Show is a space for independent music artists to learn about artist development, marketing strategies, monetizing their music and everything in between. The Dope Show also highlights and interviews dope creatives around the globe so relax, take notes and enjoy the show!